Bachelor parties & St. Patty's Day. 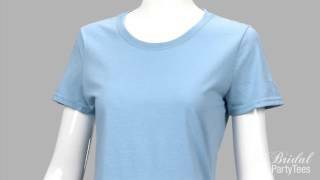 Doesn't get much better than that! 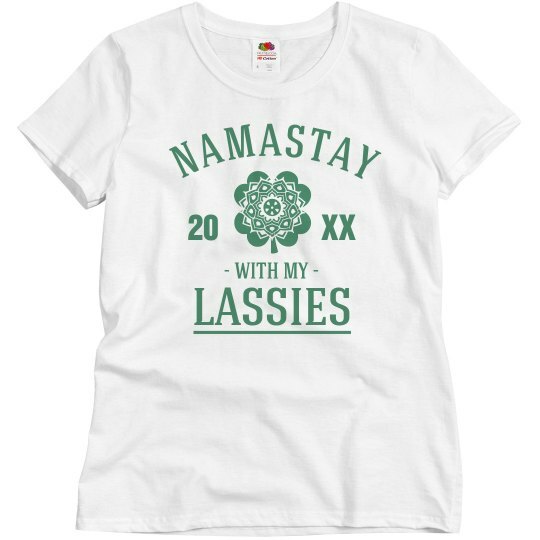 Grab one of these "Namastay with my lassies" tee and Make sure you have all your favorite ladies by your side to celebrate your big day and to get a little cray for St. Patrick's Day!